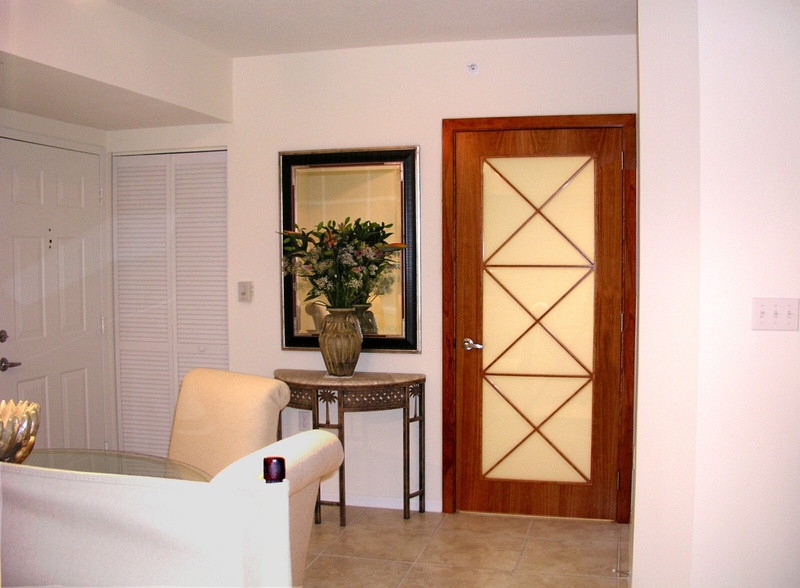 Either looking for an interior or exterior door; it is the first thing people notice when they come to see you. 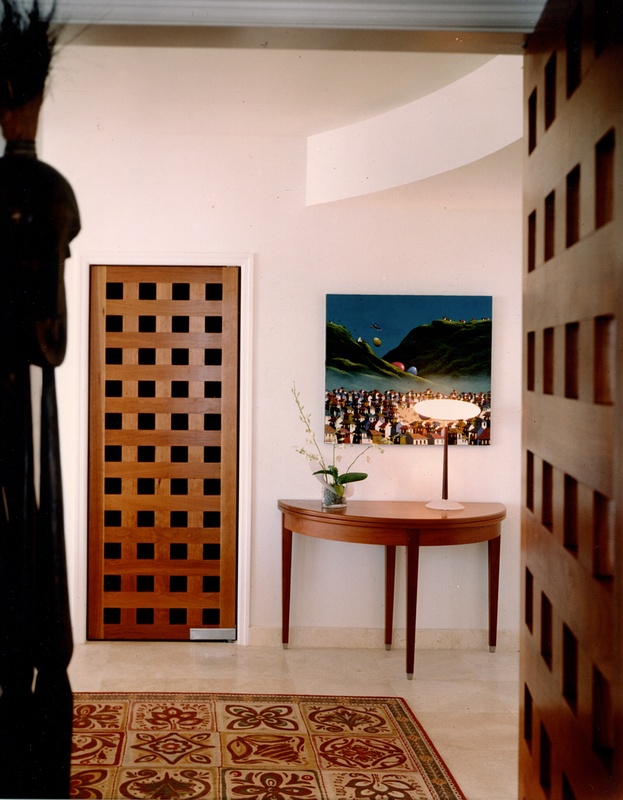 The perfect door makes a statement and sets the tone for the rest of the house. 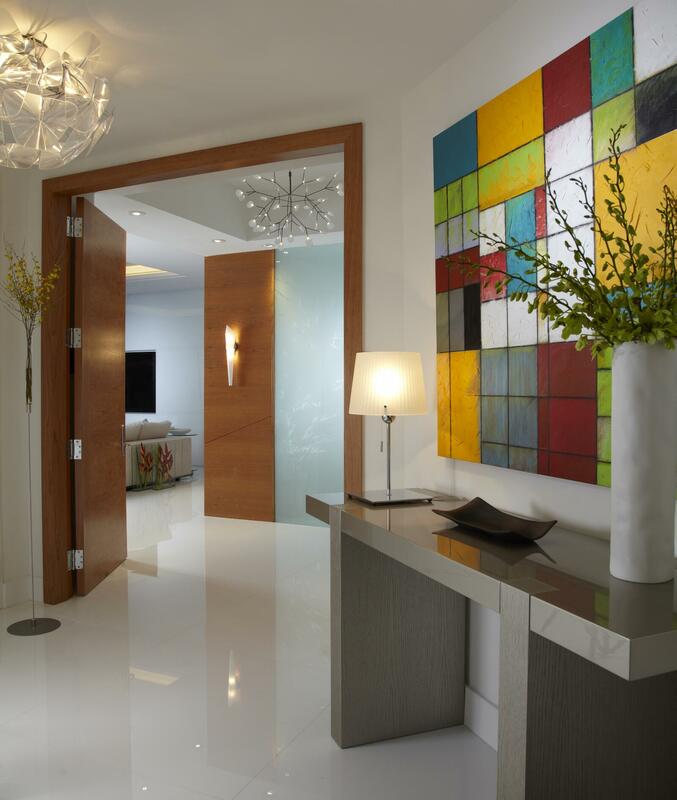 An excellent interior design should serve the needs and requirements of the client, utilizing quality materials and be aesthetically pleasing. 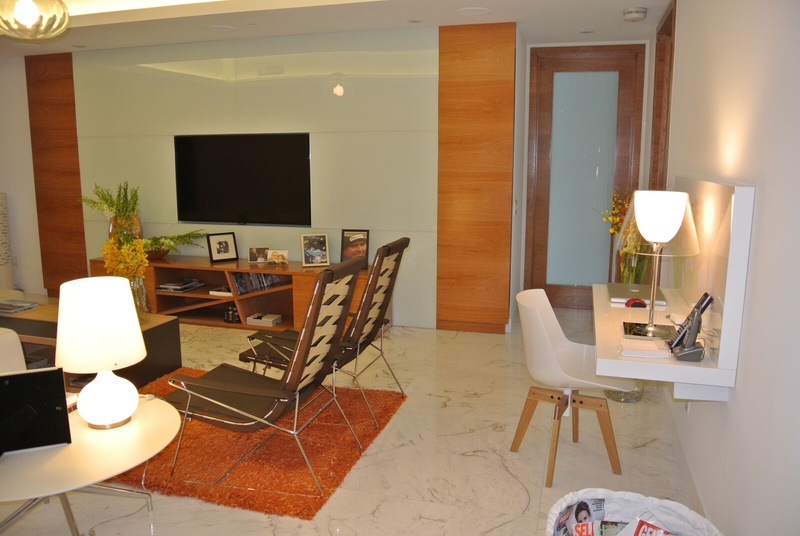 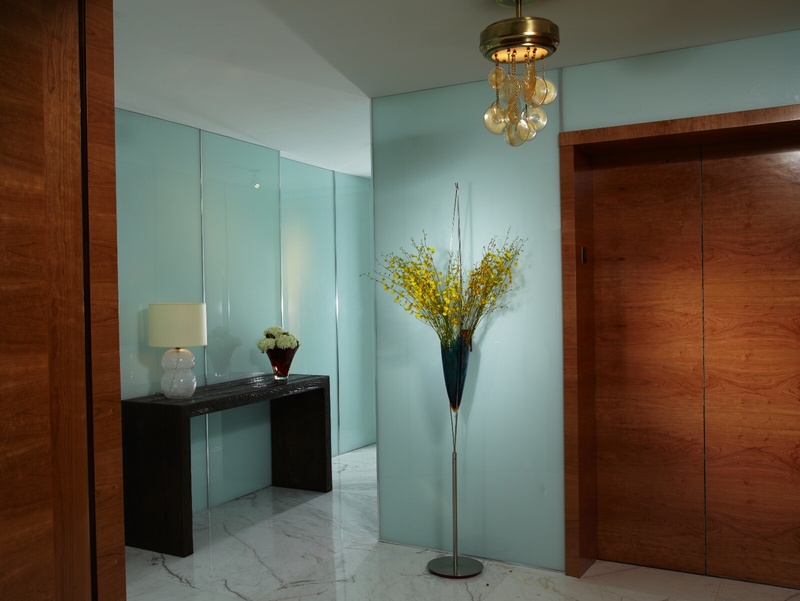 Success of every design project is based on selection of appropriate materials for the most minor elements of space. 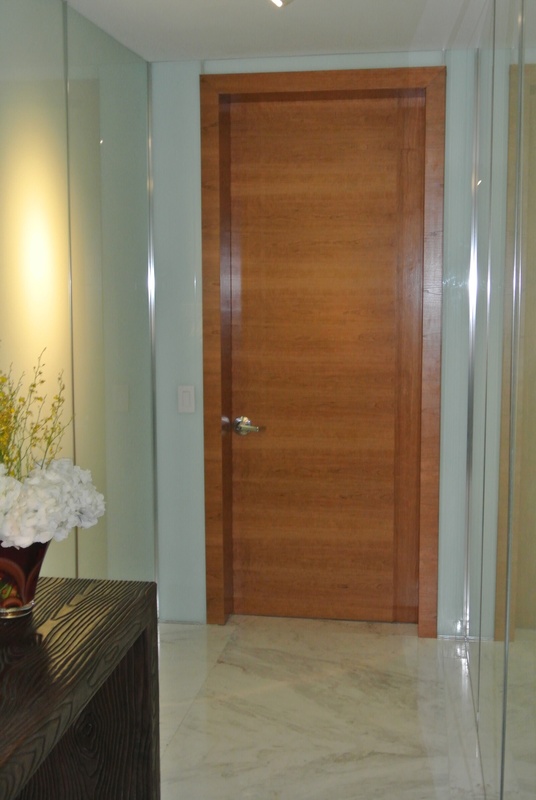 This is one reason why J. 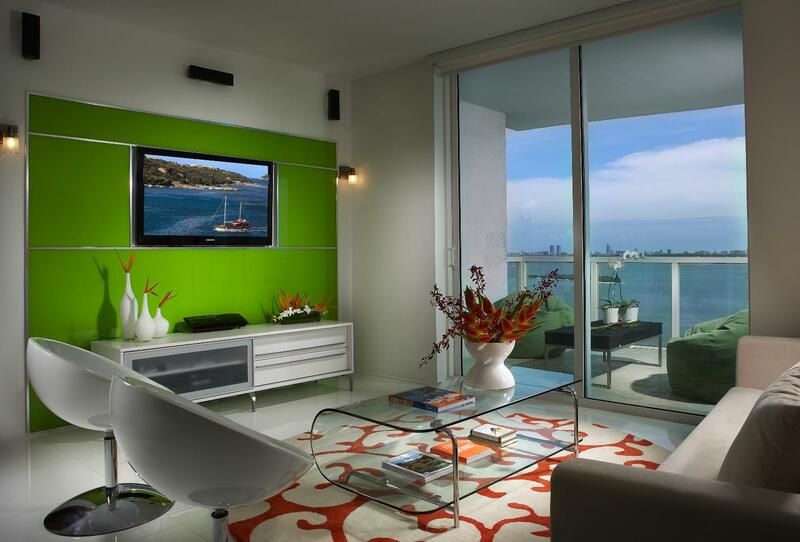 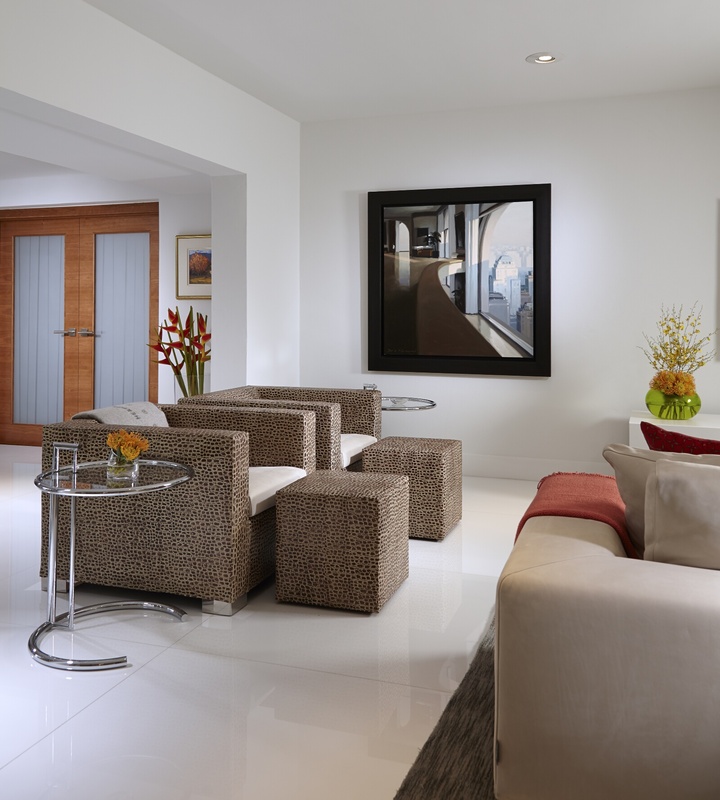 Design is an undisputed leader in interior design industry. 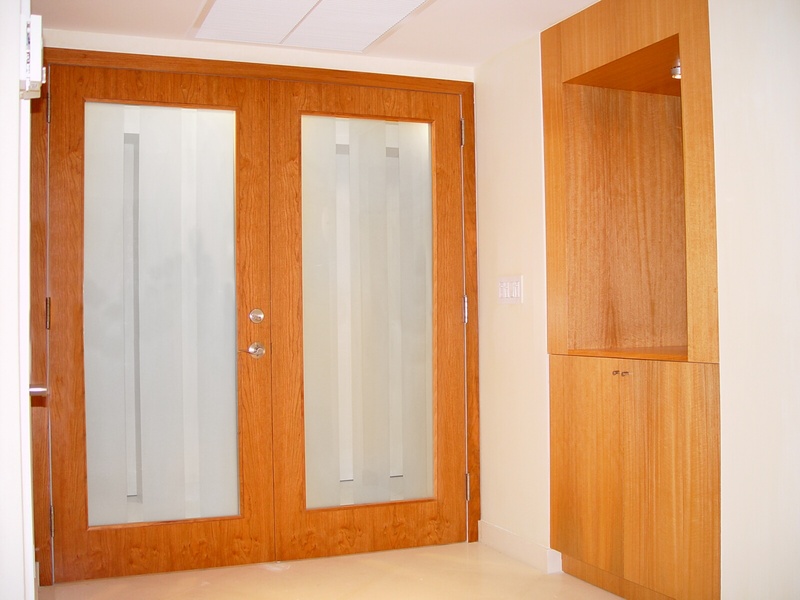 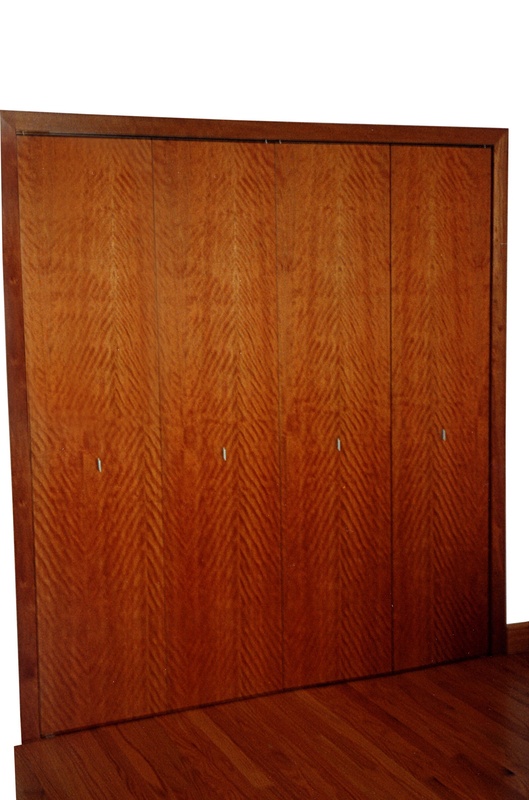 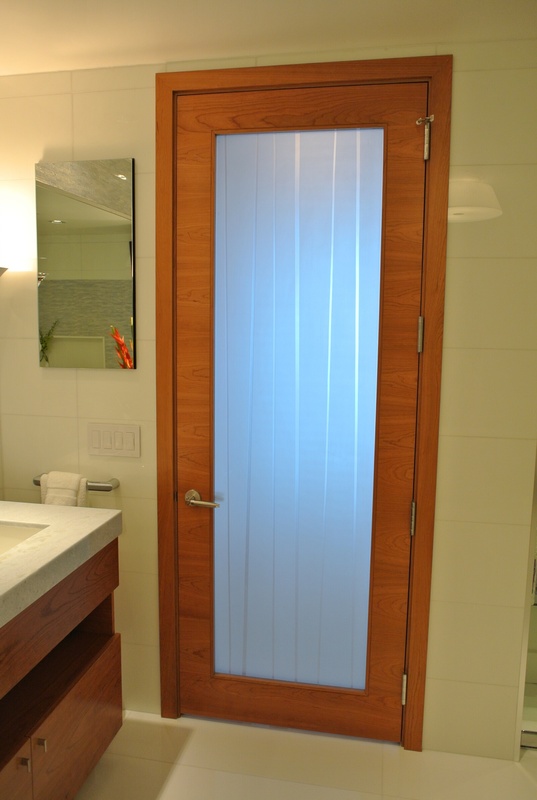 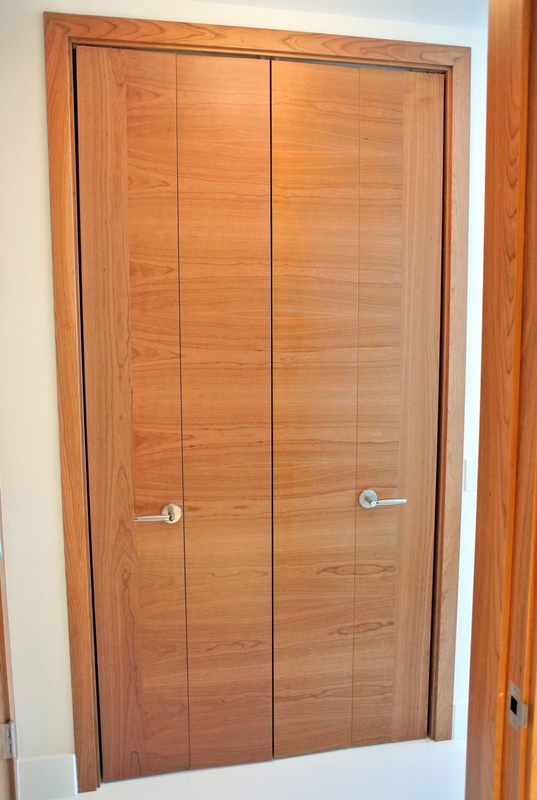 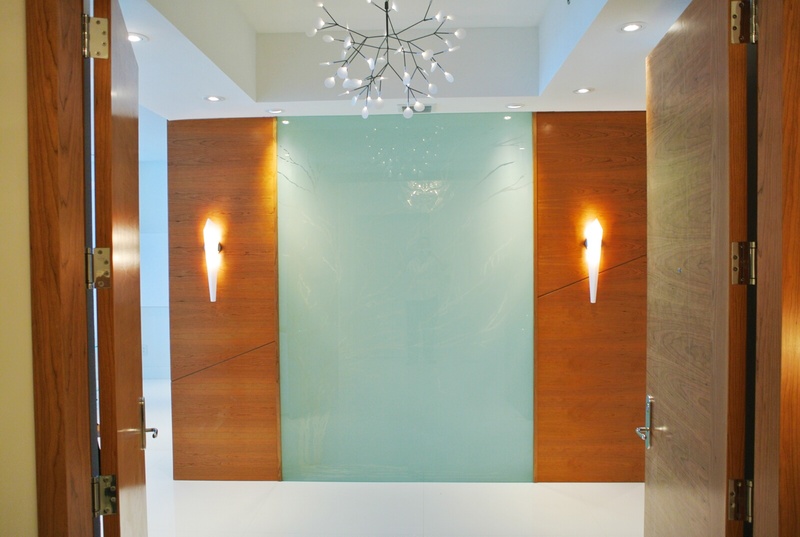 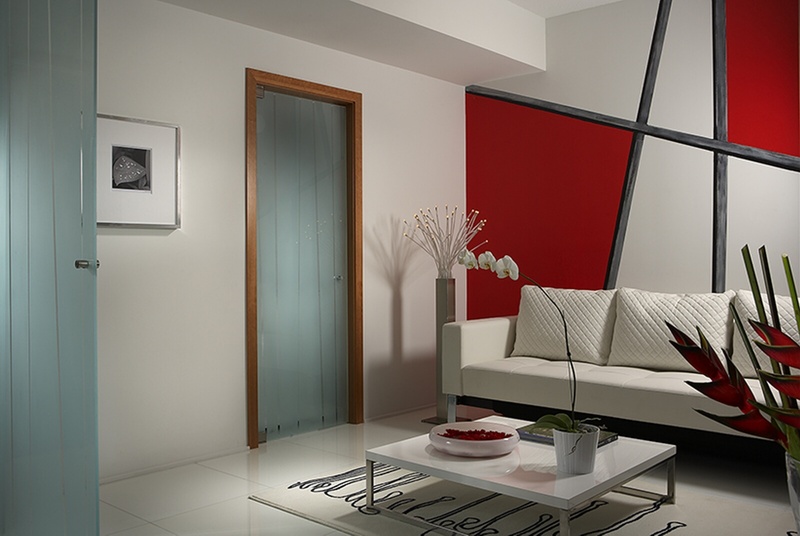 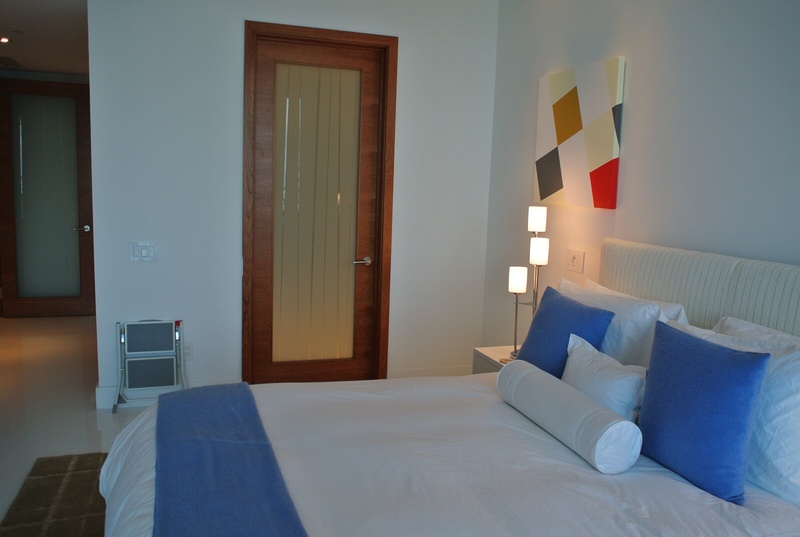 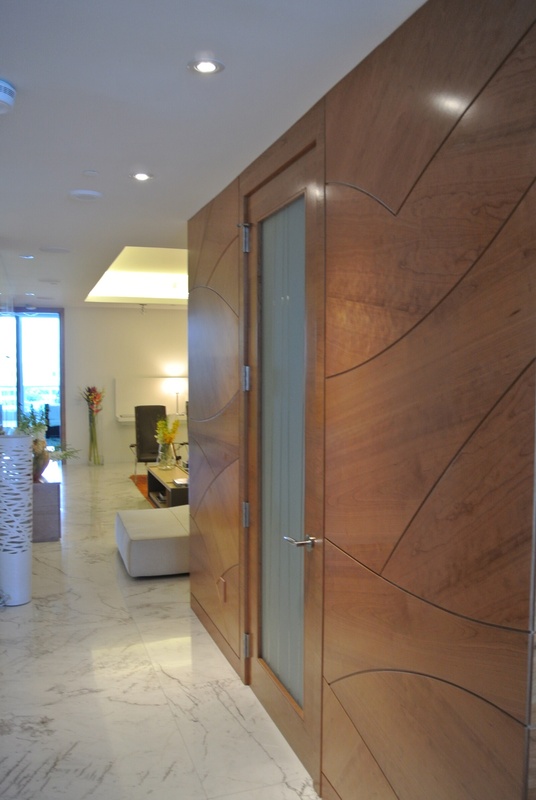 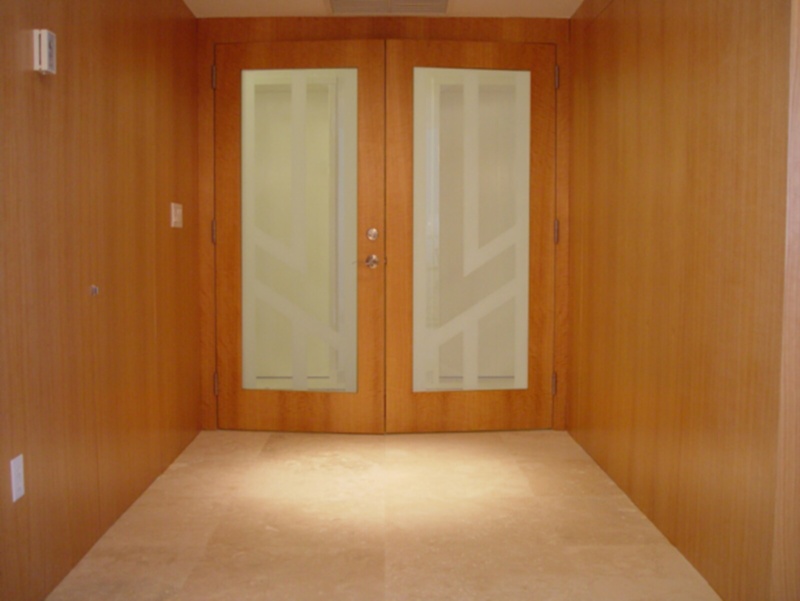 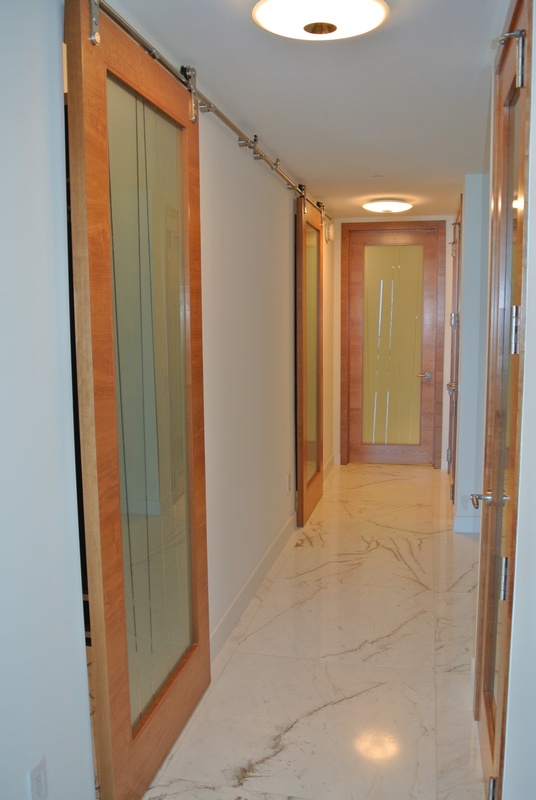 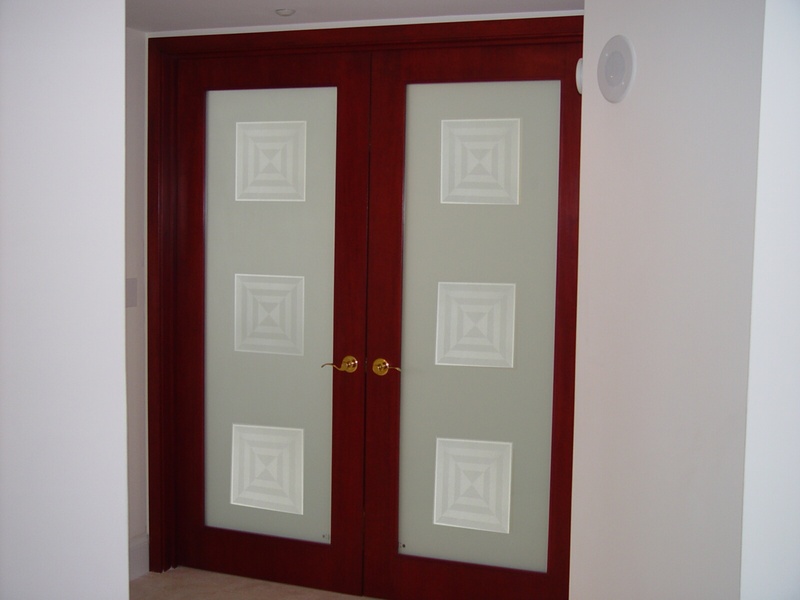 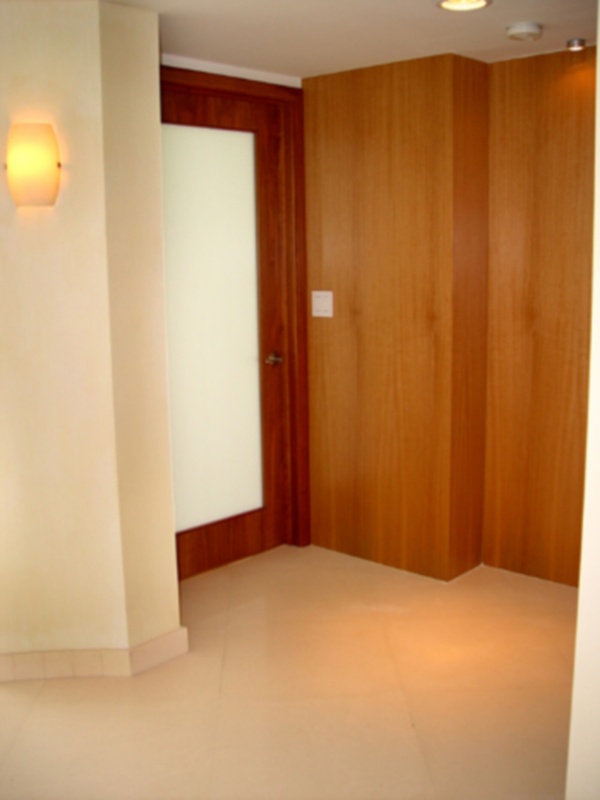 Selection of doors is an integral and complex part of every interior design project. 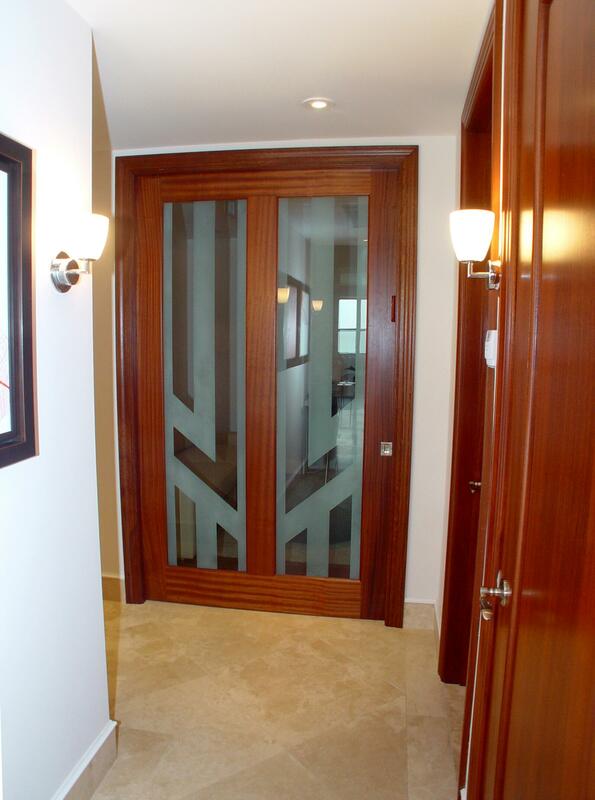 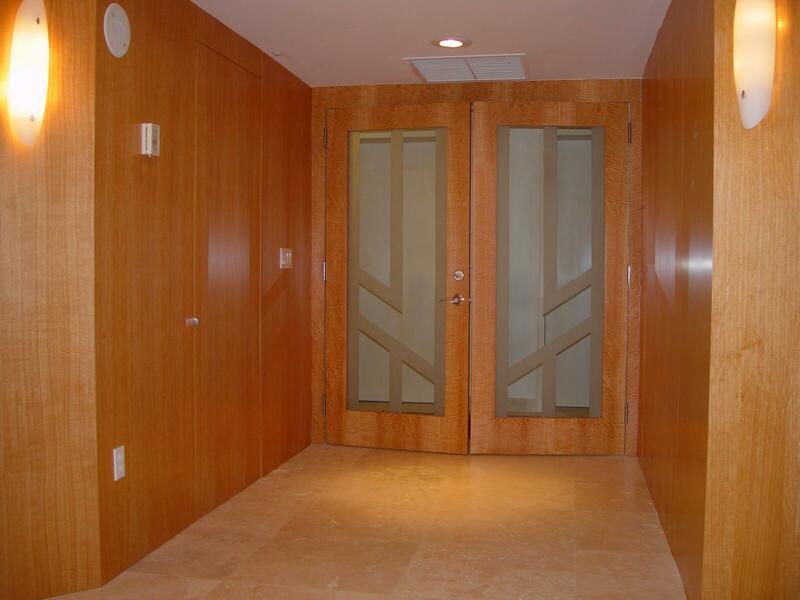 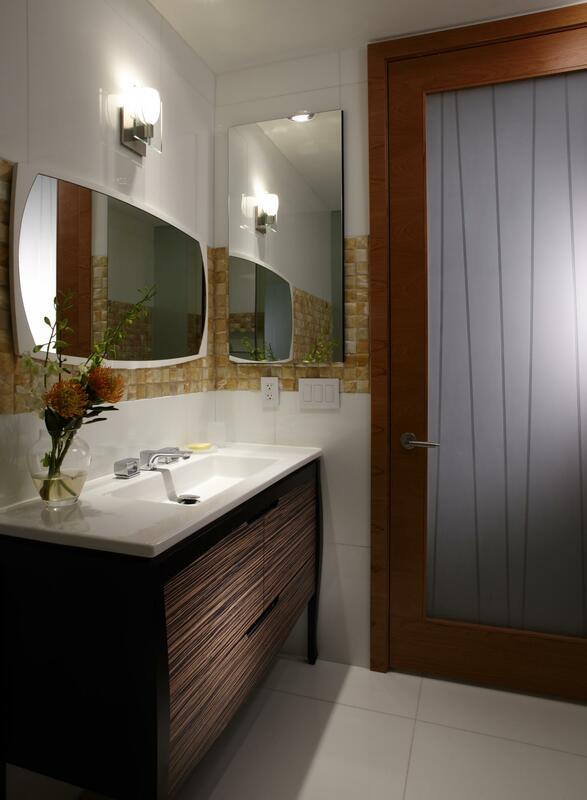 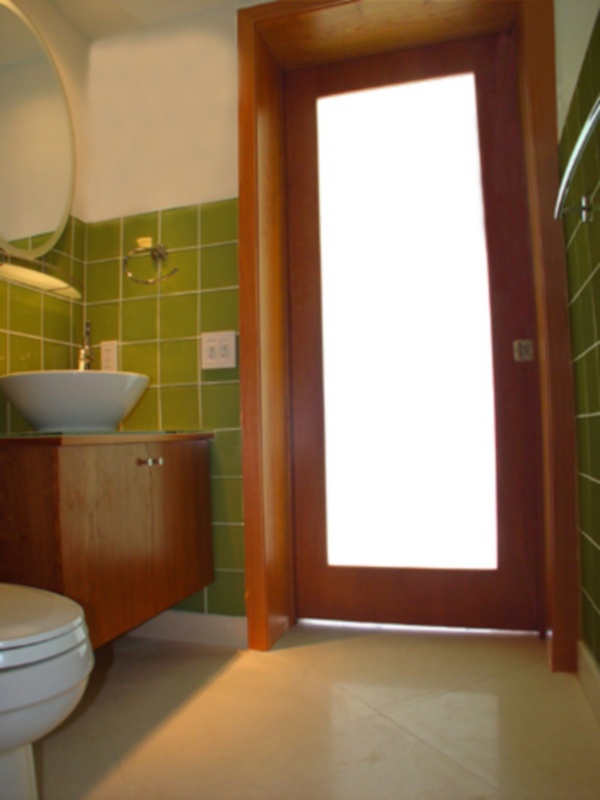 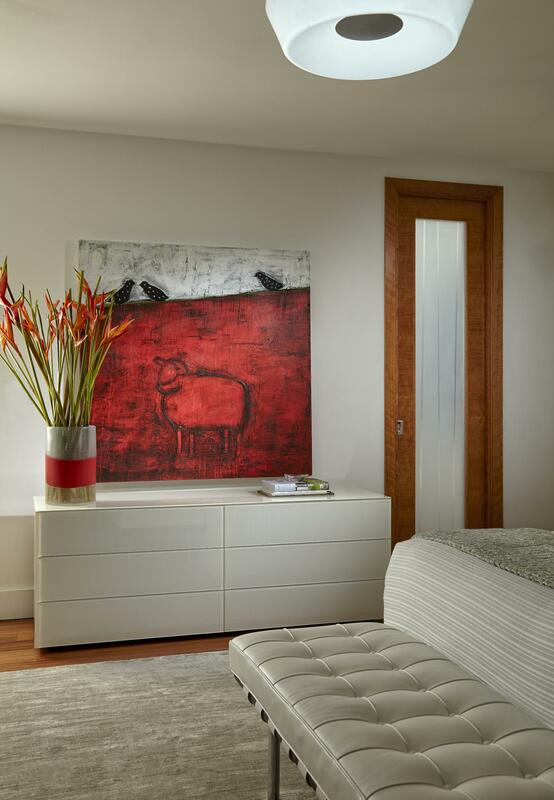 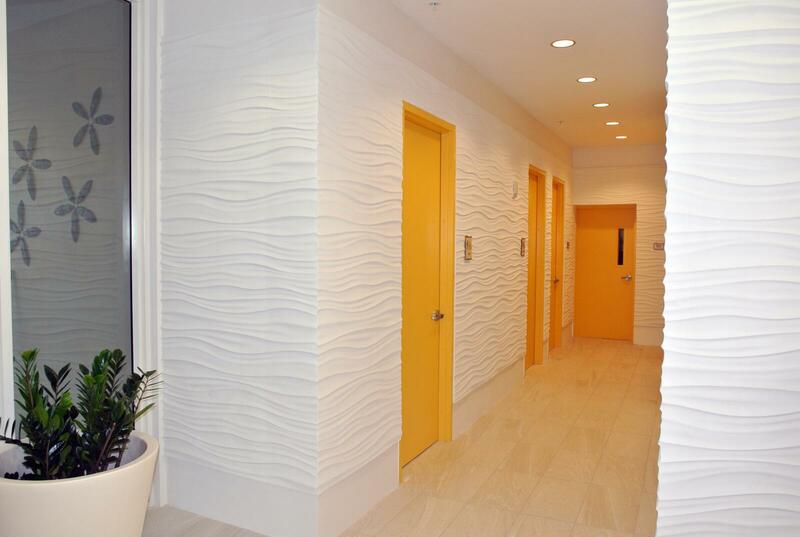 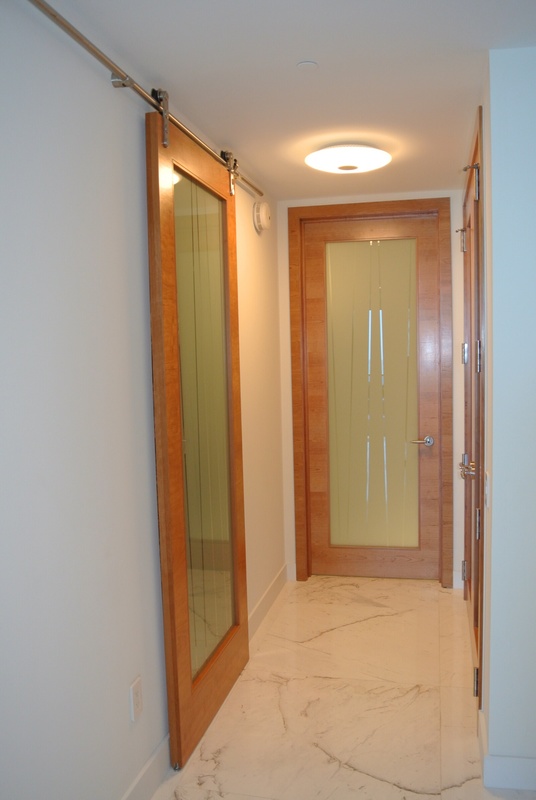 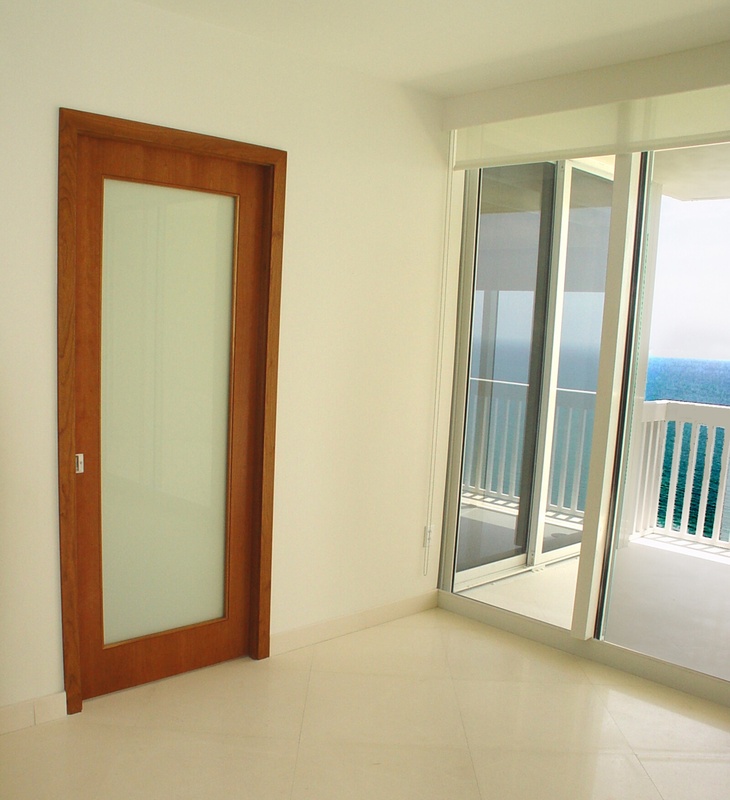 Every door plays an important role in the overall context of design project. 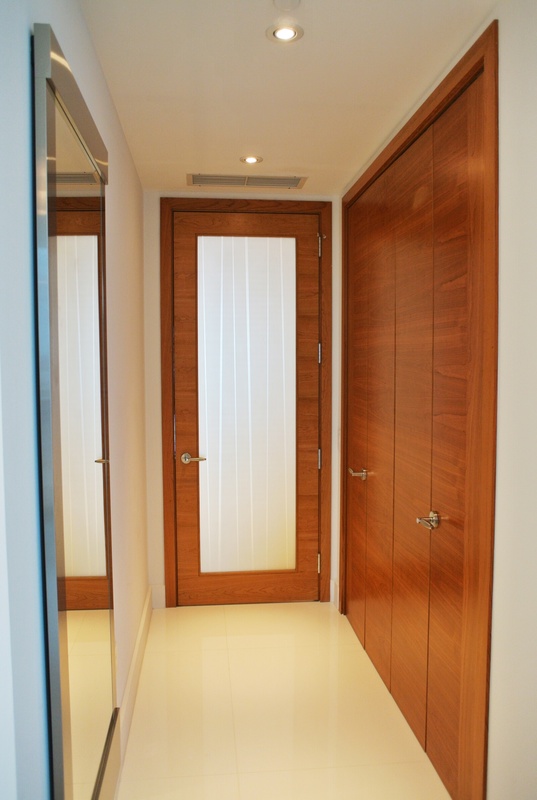 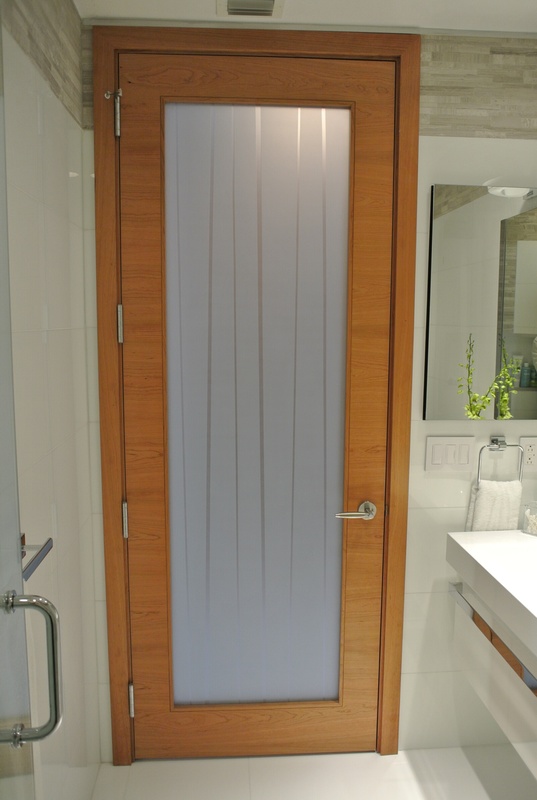 We have the expertise in designing and selecting the most appropriate and aesthetically appealing doors whether it is the front entrance door, foyer door, closet door or bedroom door. 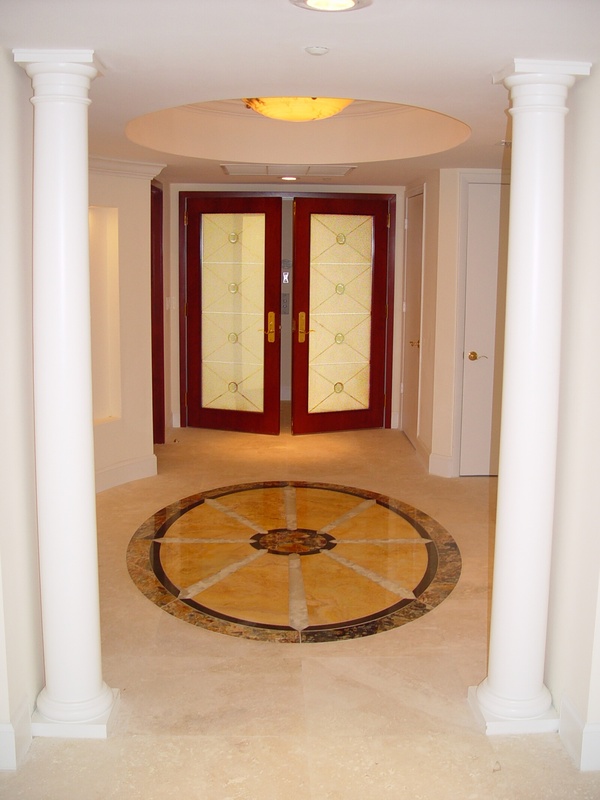 We cater to all segments of the market that includes residential, commercial, corporate and industrial customers. 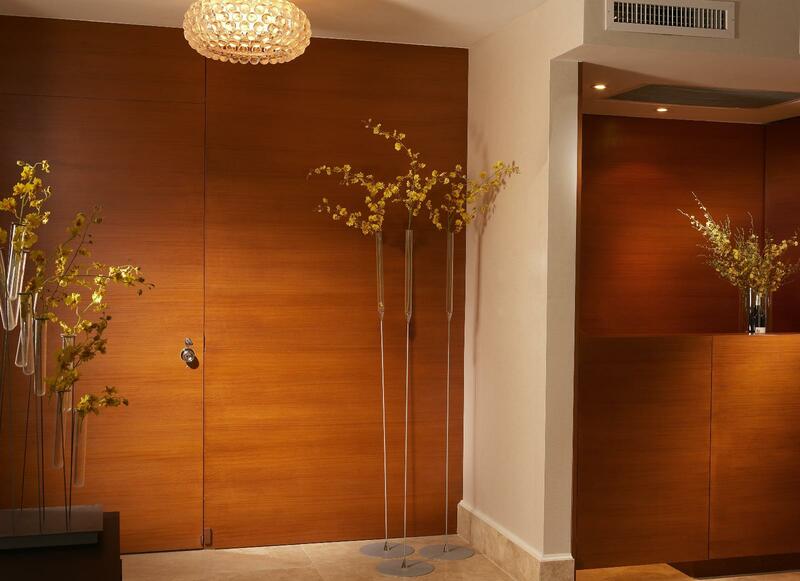 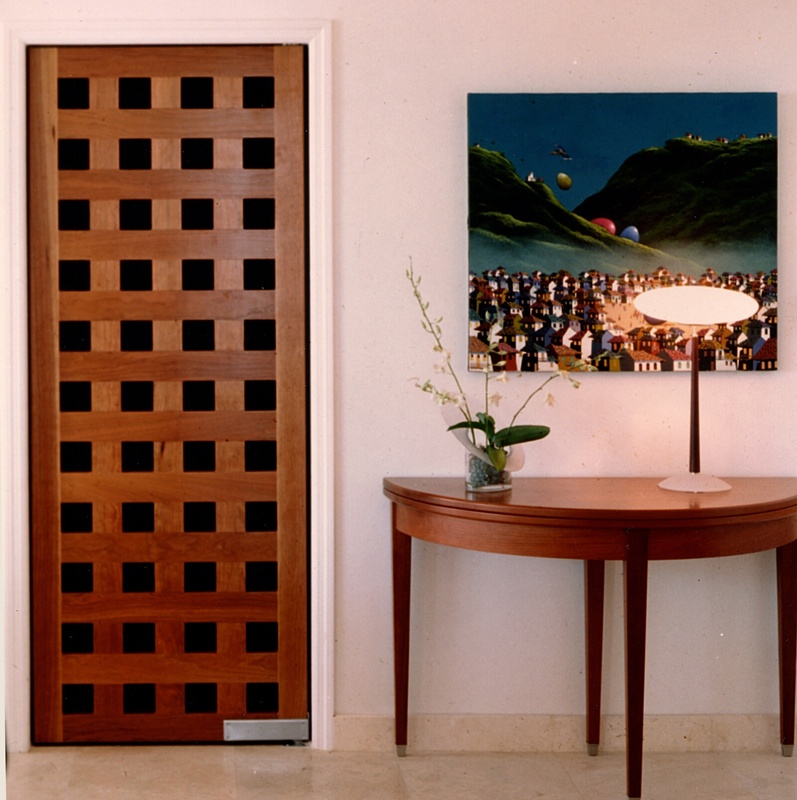 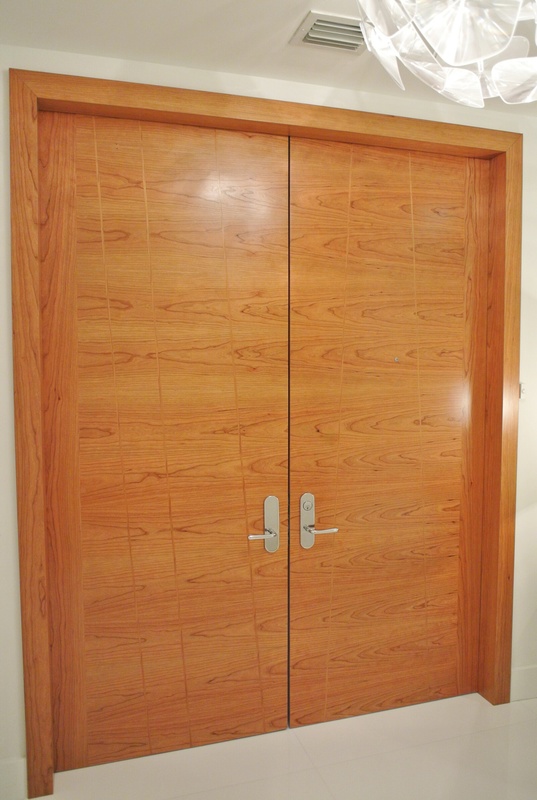 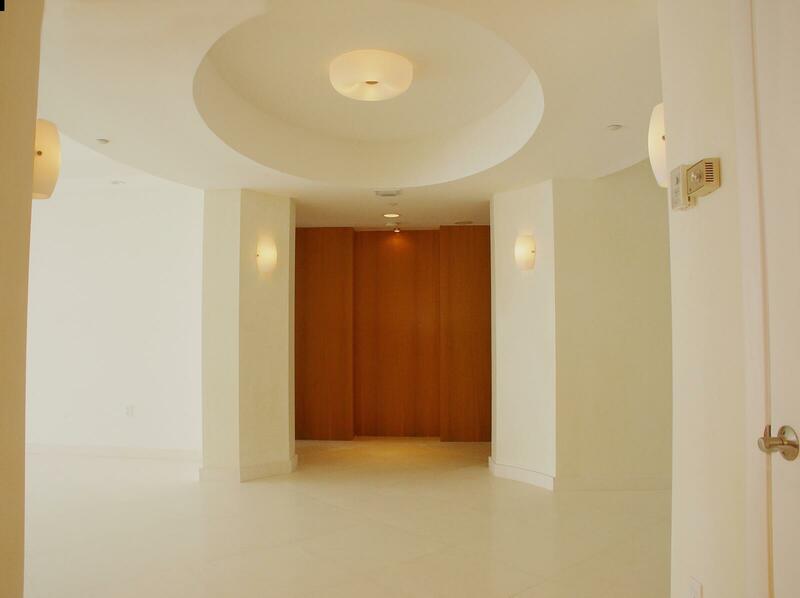 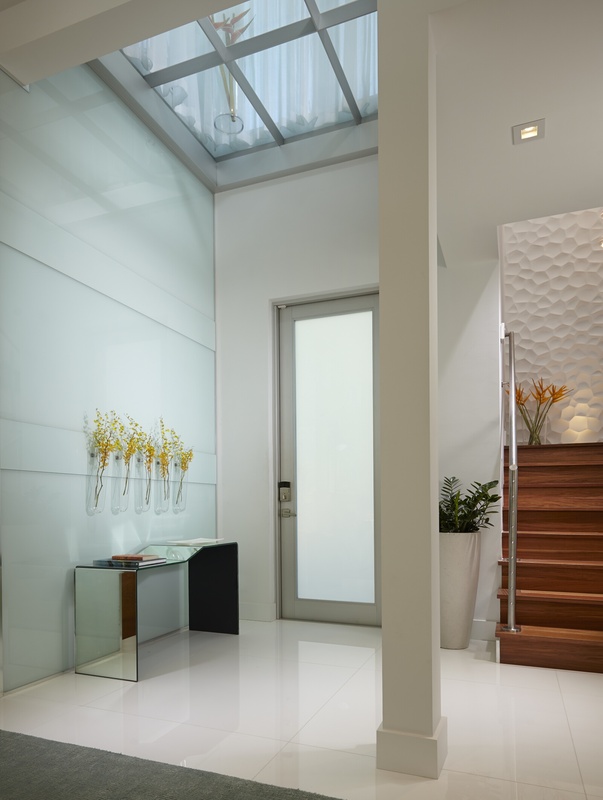 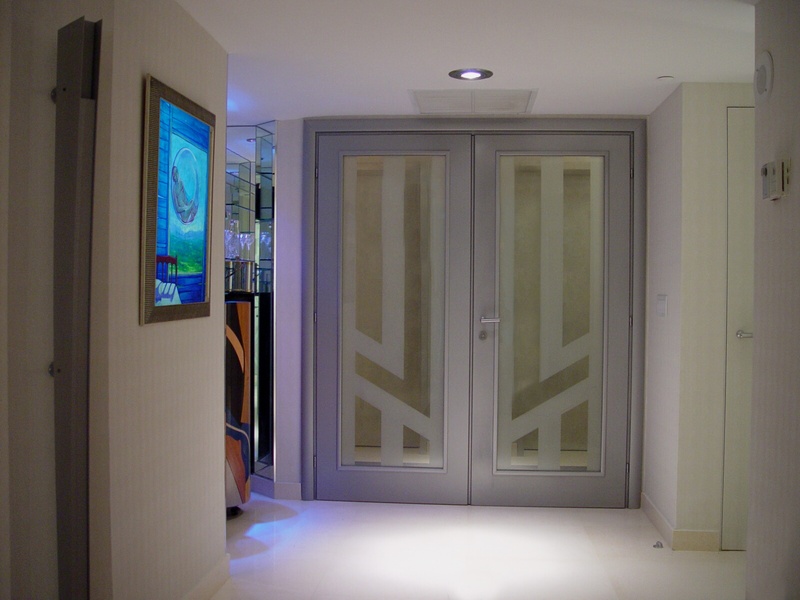 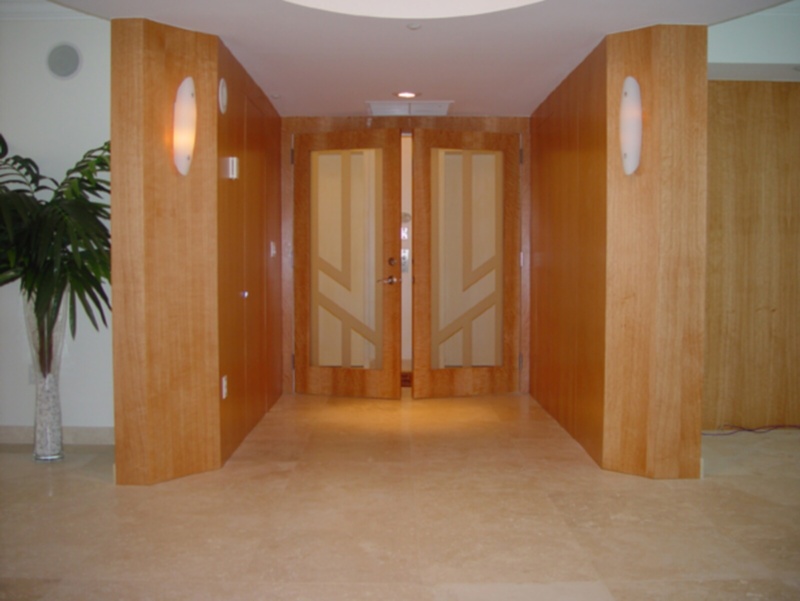 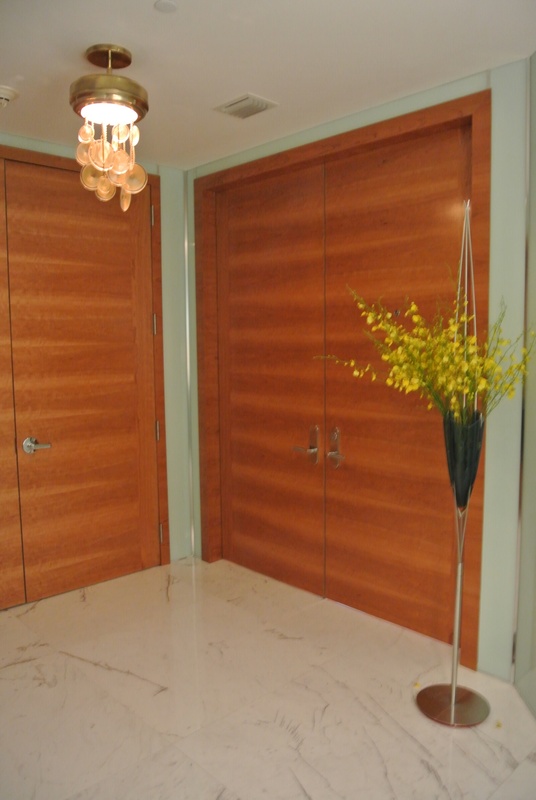 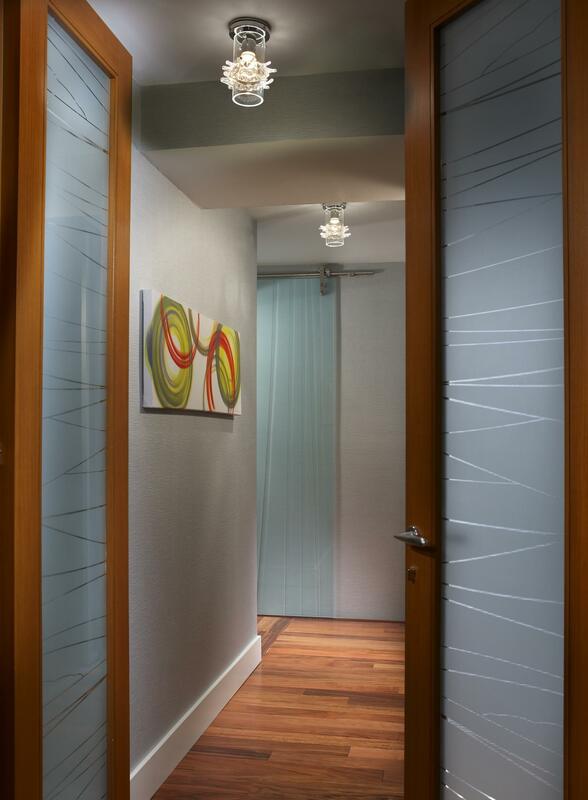 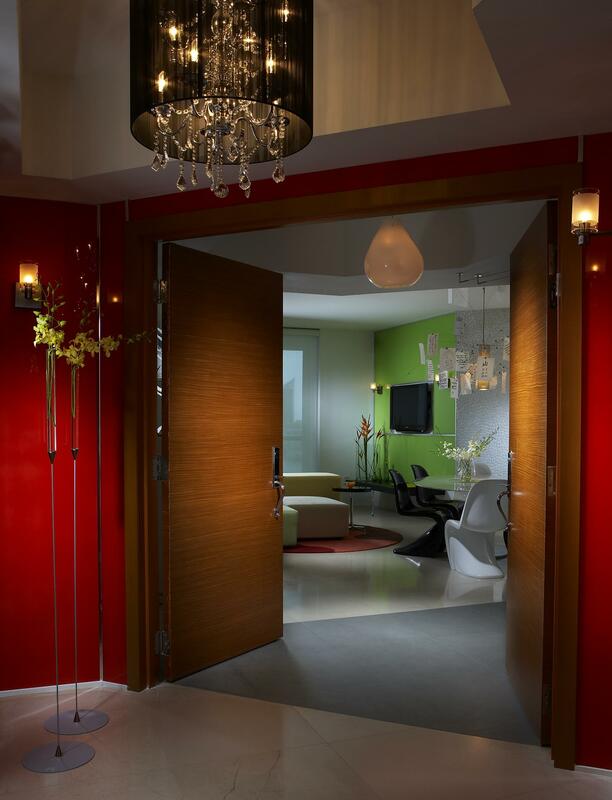 The front entrance door of a house, restaurant, hotel or corporate office is a very important element of the space. 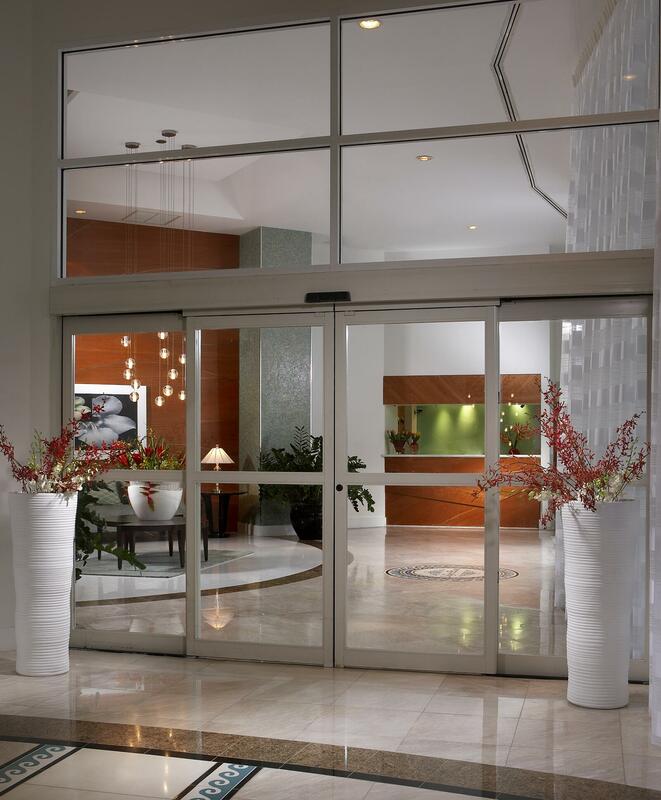 It creates that first impression on the guests or customers alike. 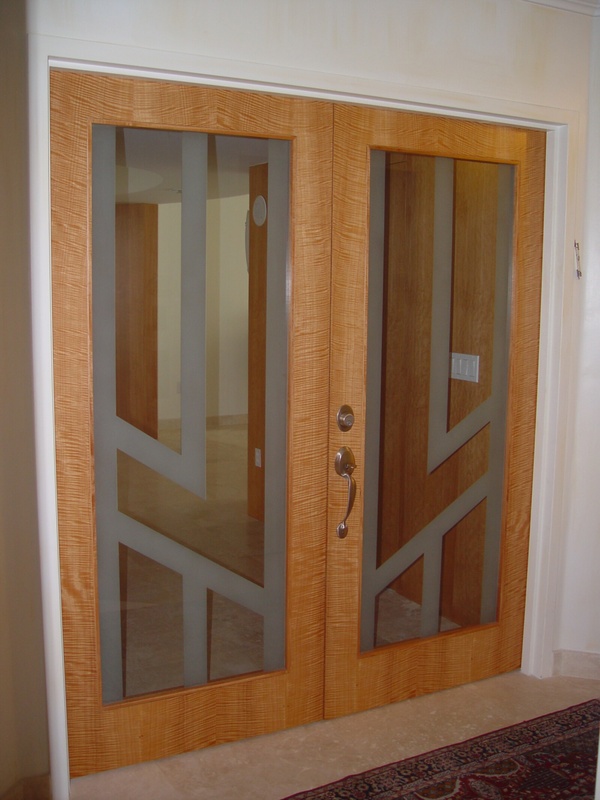 Our team of professionals is highly creative and innovative in designing a unique door that will give a majestic appearance to your house or restaurant and will complement the overall architecture of your property. 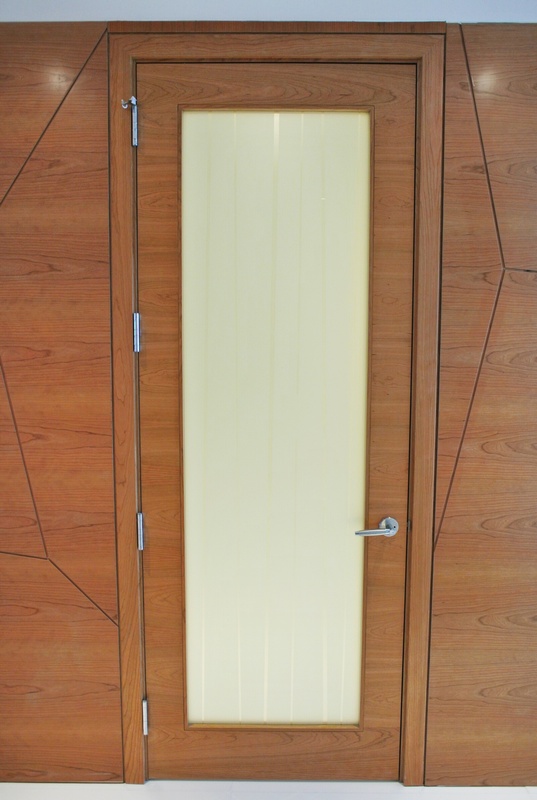 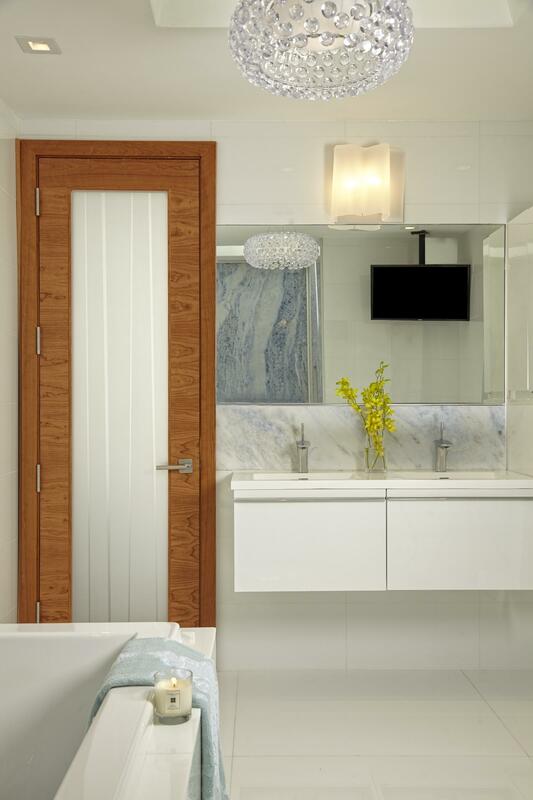 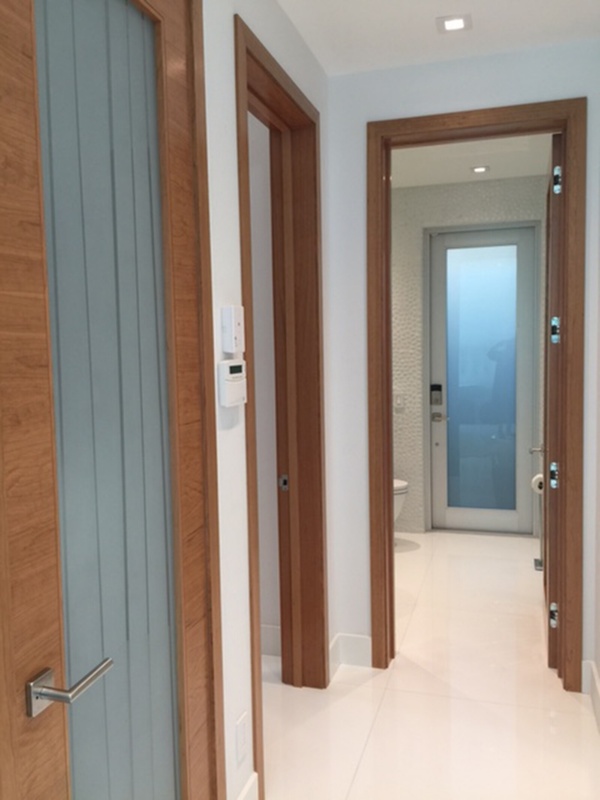 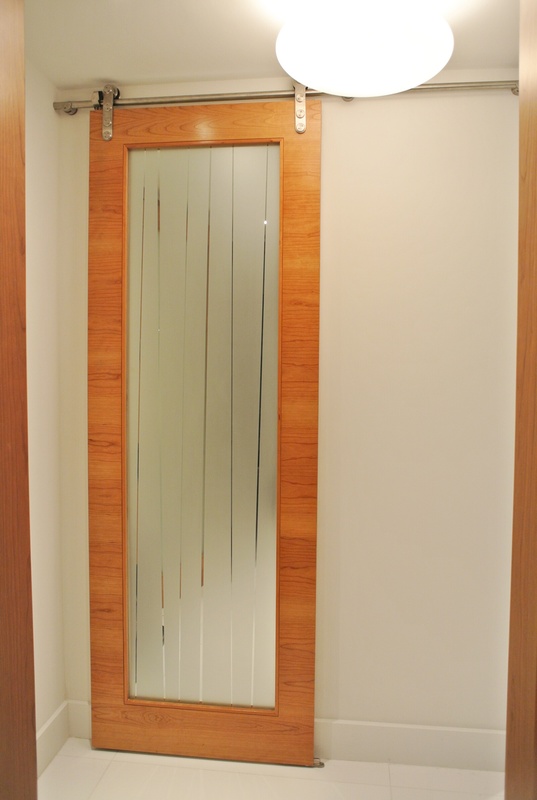 Using the perfect combination of wooden and designer glass panels with decorative metallic trims, we design doors, which will add a spark to your premises. 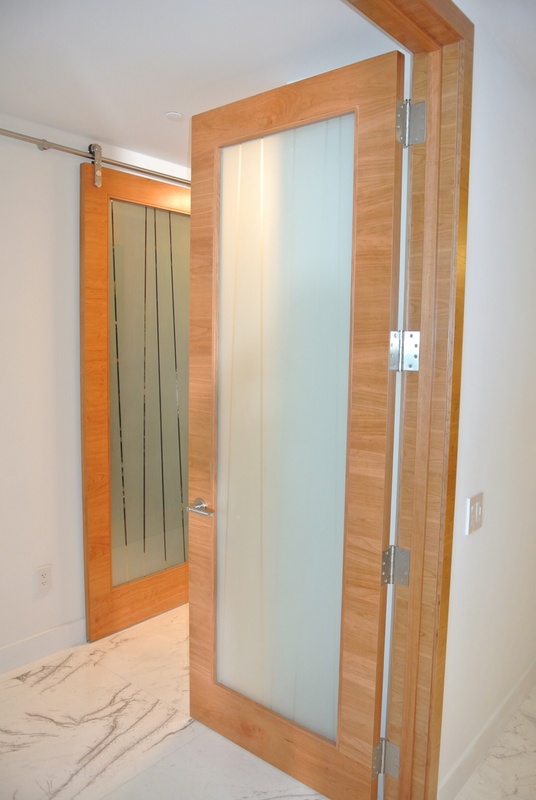 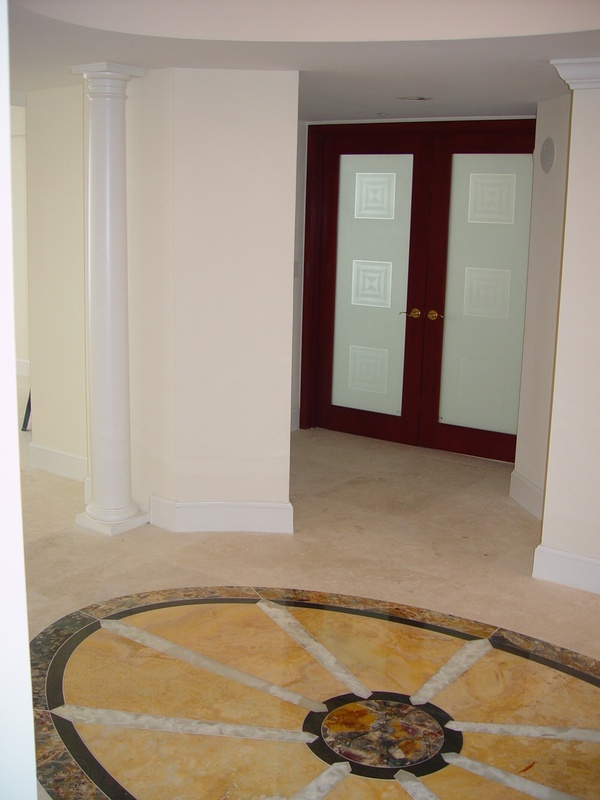 Our designers are equally adept to provide a variety of unique styles for bedroom and all interior doors utilizing beveled glass, smoked glass, stained glass and tiffany glass panels. 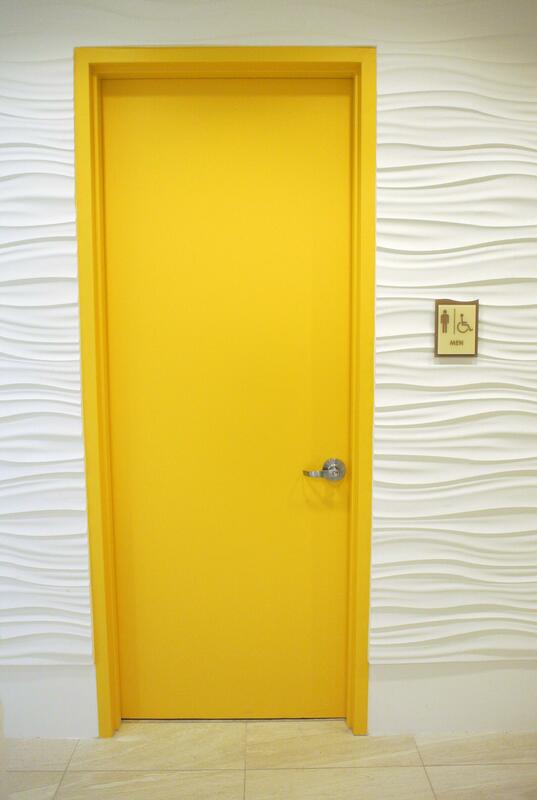 What makes J. 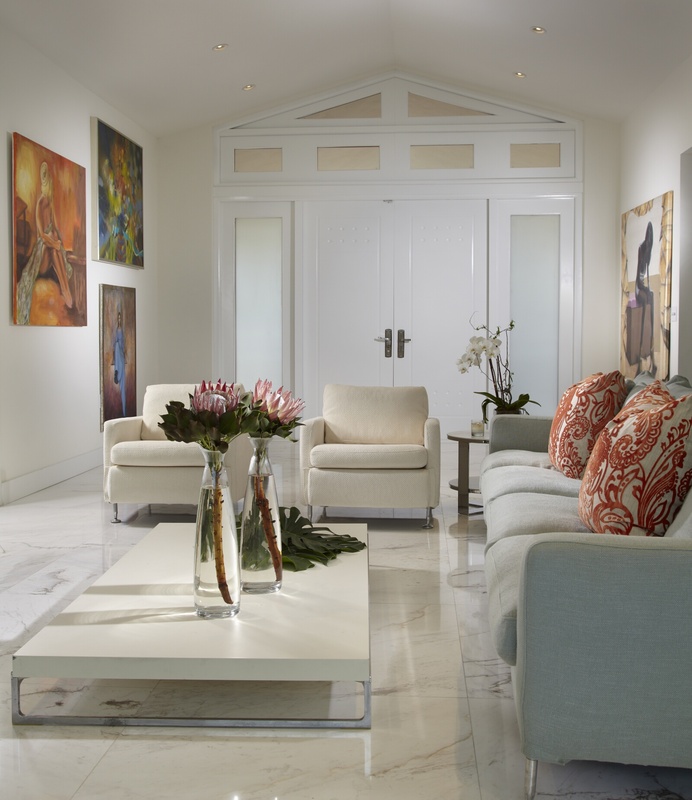 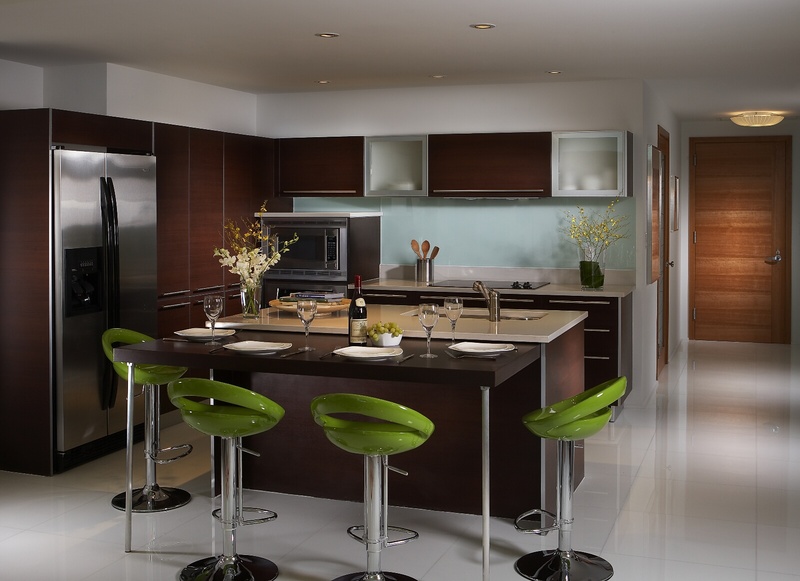 Design group a class above the rest is our focus to care for the most minor details of design. 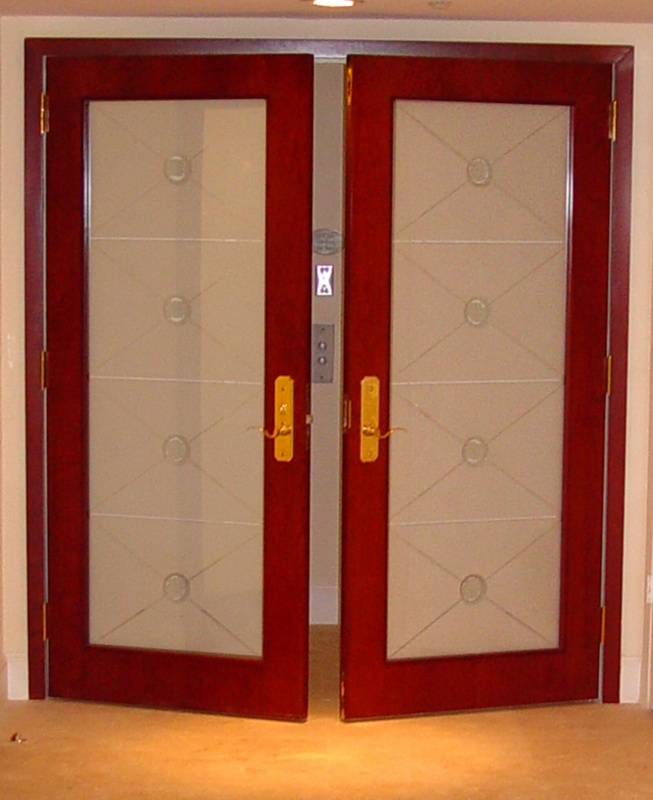 Selection of the most fancy and eye catching door handles and knobs is our specialty. 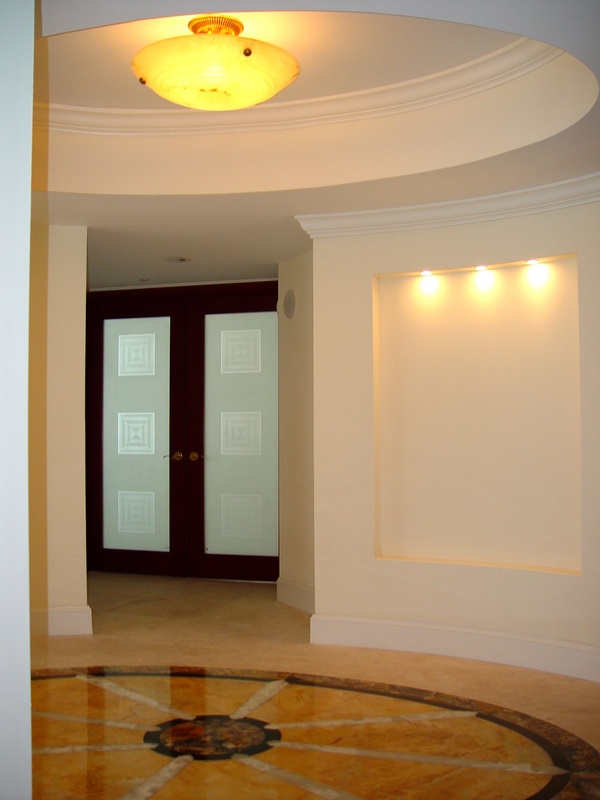 You can view the pictures of our design projects to really appreciate the ingenuity and imagination of our professional.